Dive Into The World Of Live Music And Dance With ‘SPEAK - Rhythm In Feet! 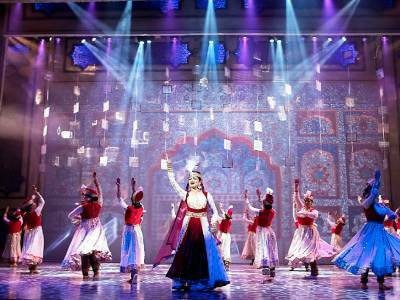 ‘Mughal-e-Azam: The Musical’ Receives A Stupendous Response At The Dubai Opera! Marathi Screen Legends Varsha Usgaonkar And Kishori Shahane Come Together For A Theatre Production! Ashley Lobo's Navdhara India Dance Theatre To Collaborate Once Again With Zawirowania Dance Theatre! 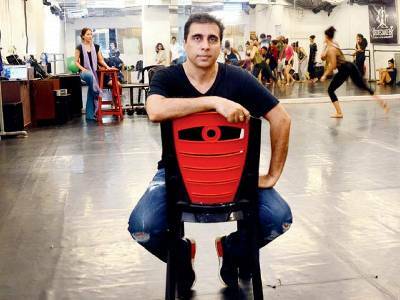 Ashley Lobo To Present His Work ‘Amaara - A Journey Of Love’ At The International Tanzmesse NRW! 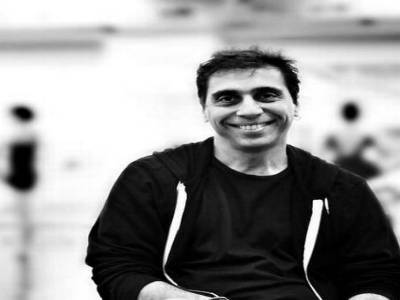 Dance Visionary Ashley Lobo's Dance Company To Perform At The Mecca Of Dance! 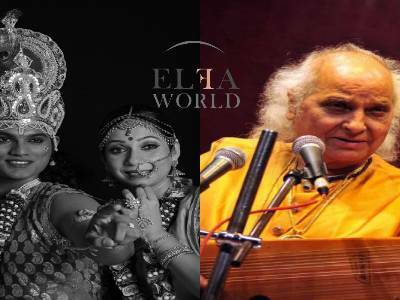 Mughal-e-Azam To Return To Mumbai On May 24th For Its 10th Season! Put On Your Dancing Shoes And Groove With The DanceworX Annual Workshop 2018! 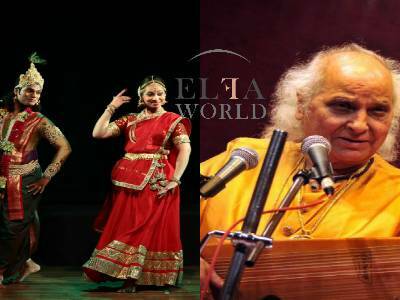 This New Year, Nritya Darpan Academy Presents Geet Govind Composed By Padmabhushan Pandit Jasraj Ji! 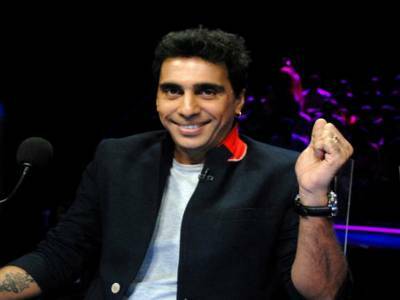 Standing Ovation For Bollywood's Ashley Lobo In Germany!